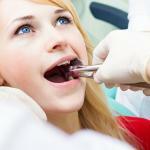 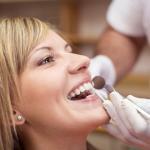 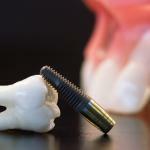 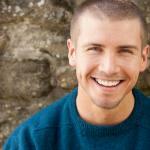 Home » What Is Oral Surgery? 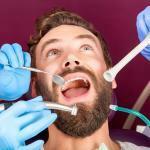 Many people do not like going to the dentist even for minor activities such as regular check-ups. 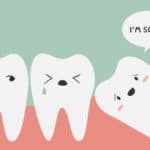 The mouth is a sensitive organ of the body, and it is no wonder many people assume any dental procedure is extremely painful. 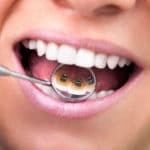 For those individuals who fear the general dentist, it might be a traumatic experience if the general dentists refer them to the Los Angeles oral surgeons. 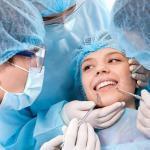 Nobody loves surgery because it involves the use of a knife so many people panic at the mention. 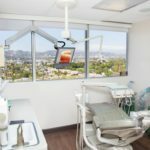 Rather than panicking without all the facts, one needs to do a research on what oral surgery entails and where such facilities are located in Los Angeles. 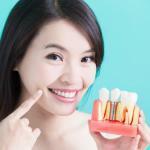 Oral surgery is also recognized as oral maxillofacial. 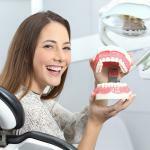 Oral maxillofacial is derived from the word oral which is another word for the mouth and maxillofacial which is a term used to describe the face and jaws. 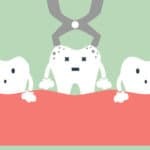 An oral surgeon who is also referred to as a maxillofacial surgeon is a dentist who has specialized in the diagnosis and treatment through surgery of dental conditions such as soft or hard tissues in the mouth, head, face, neck and jaw problems. 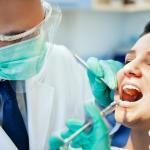 Maxillofacial is one of the nine specialization areas that have been approving by the ADA (American Dental Association). 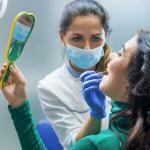 In order for one to qualify as a maxillofacial surgeon, they must go through a four-year study in dentistry to acquire a bachelor’s degree. 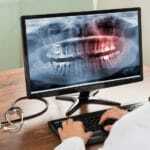 After getting the degree, one has to enroll in a hospital for a residency program in oral and maxillofacial surgery for at least four years. 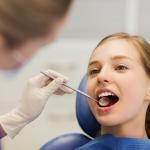 During the residency program, the dentist is trained on the use of anesthesia and other substances that are used to ease pain or make the body numb. 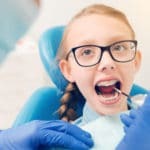 If you visit the family dentist and they refer you to any of the Los Angeles oral surgeons located at the Los Angeles Oral Surgeons, there is no need to become alarmed as they might possibly want you to have specialized care. 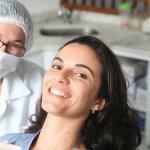 Being referred to a dental surgeon does not necessarily mean that your condition is extremely serious. 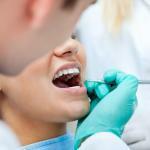 Oral surgeons are required for dental conditions that are both simple and complex. 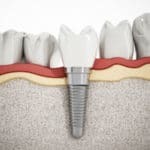 The oral surgeon in might be required for the presence of cyst or tumor on the jaw, dental implants, dental veneers and for cosmetic dentistry such as smile reconstruction. 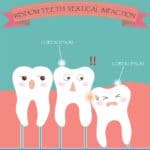 Other conditions that might lead to your family dentist referring you to an oral dentist are extraction of wisdom teeth, palate surgery, cleft lip, facial pain, smile makeover surgery, obstructive sleep apnea treatment and cancer located on the neck, face, and jaw. 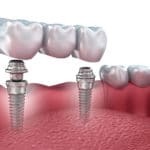 Becoming a patient at the Los Angeles Oral Surgeons guarantees you that you will receive high quality specialized dental services at an affordable rate. 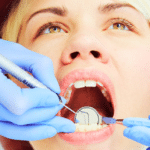 The dentists thoroughly cover every scope of the treatment procedures with the patients prior to performing them and advises them on the most suitable method based on their comprehensive examination.